Available in Charcoal and Silver Gray colors. 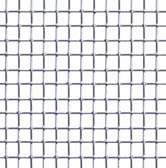 Aluminum Wire Window Screen is a Strong and durable insect screening that resists rust and will not sag. A protective finish prevents corrosion and strengthens the weave. 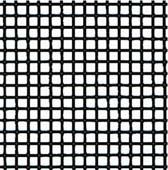 Charcoal and Black aluminum screen finish reduce glare for greater outward visibility. Available in Bright, Charcoal, and Black. 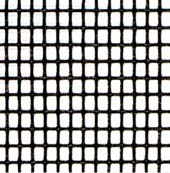 Patio, Porch & Pool Insect Screen is a Heavy Duty Fiberglass Screen Mesh designed for use in pool, patio, porch and sun room enclosures. It's increased diameter strand is ideal for larger openings where extra strength is needed on wide spans of screen. Charcoal color is the most requested as it has the best outward visibility. 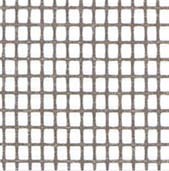 No-See-Um Insect Window Screen is A finer mesh fiberglass screen to protect against no-see-um, gnats, sand flies, and other tiny insects common in low marshy and coastal areas. 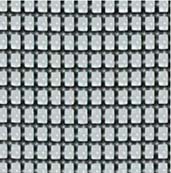 Is also Heavy Duty Mesh suitable for Patio, Porch and Pool Enclosures. 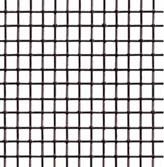 Mesh: 20 x 20, Diameter: .013. 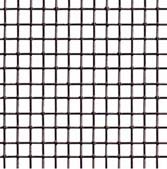 Florida Glass Privacy Screen is the same heavy mesh as Pool & Patio screen, with the addition of a plastic laminate to protect against the elements. Often used in the bottom portions of pool and patio enclosures to keep grass clippings out or in sections where privacy is desired. 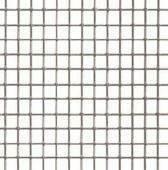 Copper Bronze Window Screen is Comprised of 90% copper and 10” zinc. 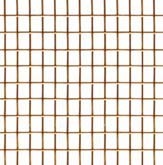 Premier window screening offering superior strength and durability in a bright gold finish that will oxidize to a patina that protects the copper screening from corrosion. 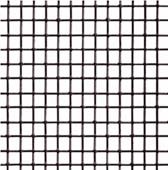 Mesh: 18 x 14, Diameter: .011. Your product is great American craftsmanship and quality!